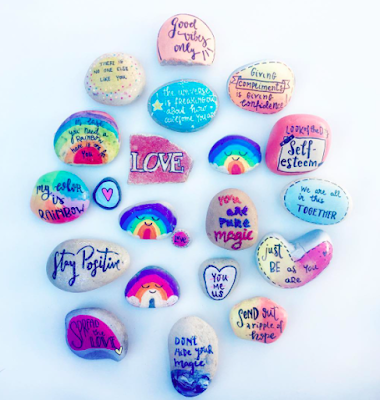 How wonderful to see more and more people becoming volunteer of Word Rocks! 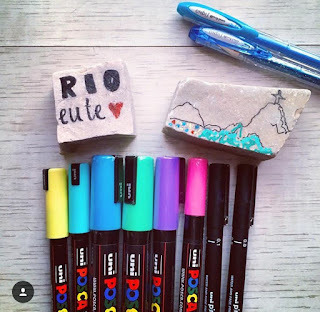 Danielle Monteiro and her children prepared a lot of colored rocks to decorate and delight Friburgo in Rio de Janeiro, Brazil! 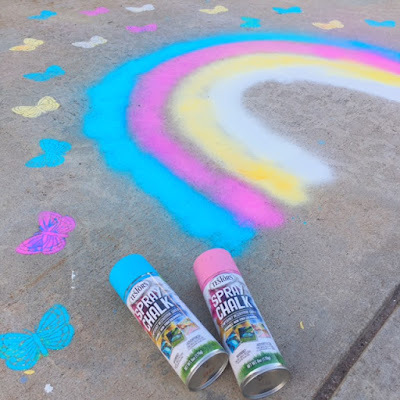 I am absolutely sure that city residents will be very, very happy to find them!